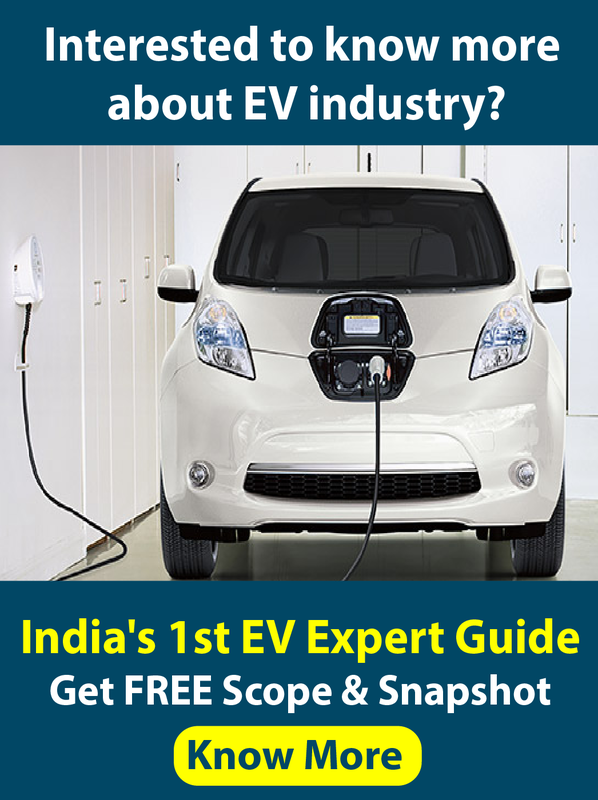 This is the first report of its kind which provides the reader critical insights and data points on how to be a differentiator in the solar EPC sector by implementing innovative and feasible solutions. Solar Mango has realized that many successful solar installers are differentiating themselves from the rest by taking up and implementing innovative solar technologies and concepts. 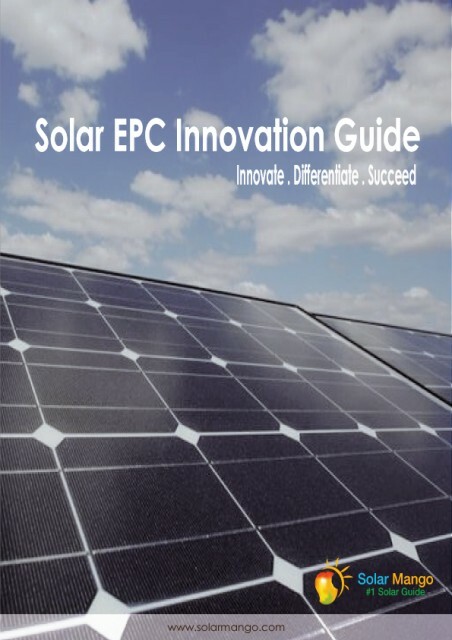 Solar Mango has prepared the Solar EPC Innovation Guide to assist new and existing installers keen on exploring methods to succeed in the solar industry. This comprehensive expert report and guide will be invaluable for EPCs keen on exploring strategies to differentiate themselves in the global solar industry. In this report, Solar Mango provides case studies of various innovative solar technologies and business models, discusses the potential for each of these, and provide insights on sales strategies that help them differentiate in a highly competitive solar market. Why is this report critical for solar EPCs to succeed? The solar EPC sector has become overcrowded with most EPCs operating at wafer-thin margins and offering commodity products or services. In this report, Solar Mango emphasizes that for a solar EPC to succeed, there is a need to stand-out and opt a differentiated business strategy. This focused report will assist a solar EPC in showing a practical, strategic way forward. What are the innovations talked about in this report? Solar Mango, based on its’ comprehensive understanding of the solar market, aims to project the key solar innovations – technology and business models – that can be a key growth driver for EPCs. The innovations for rooftop and ground-mounted segments have been addressed. In the report, Solar Mango has arrived at a list of 20 innovations which have promising future potential and are implementable. The report discusses the various characteristics and aspects that define each of these innovations. This report is targeted towards entrepreneurs and businesses who wish to adopt innovative solutions that set them apart from the rest by incorporating differentiated strategies to become successful. Why should you buy this report from Solar Mango? 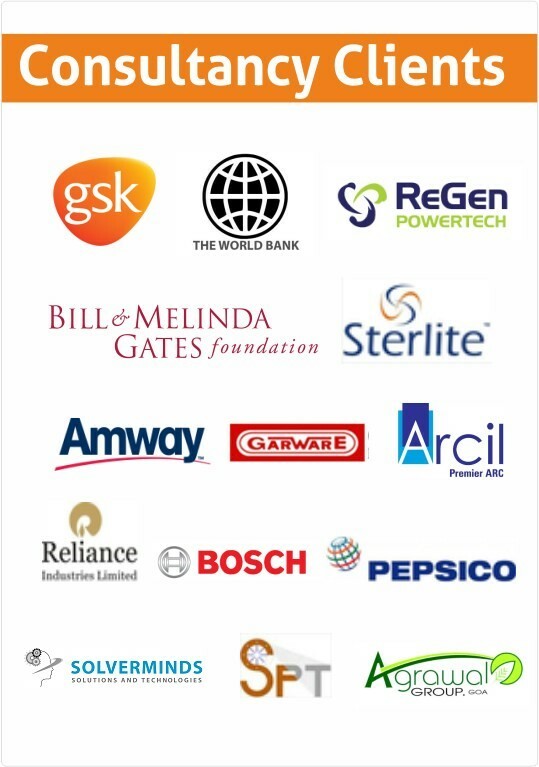 Solar Mango is one of the most respected brands in the Indian solar sector. 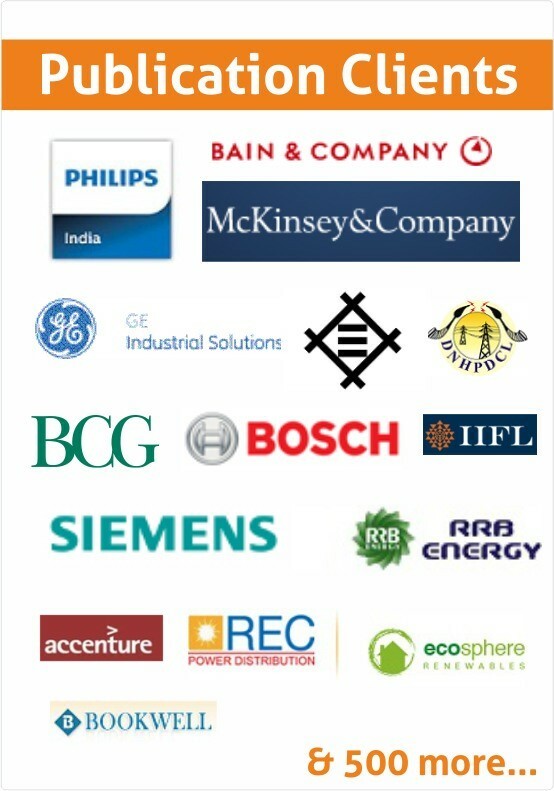 Considered the #1 solar guide, our expertise in the technical, market and commercial aspects of solar energy has benefitted over 1500 stakeholders – ranging from industries, commercial establishments, small businesses, entrepreneurs, government, educational institutes and more. Through our focused consulting assignments and research reports, and our team of industry specialists, we bring in in-depth expertise in many critical aspects of solar power, especially solar PV. We own some of the leading online resources for solar energy in India, Solar Mango has one of the most extensive contact networks with solar industry specialists and experts in the field. 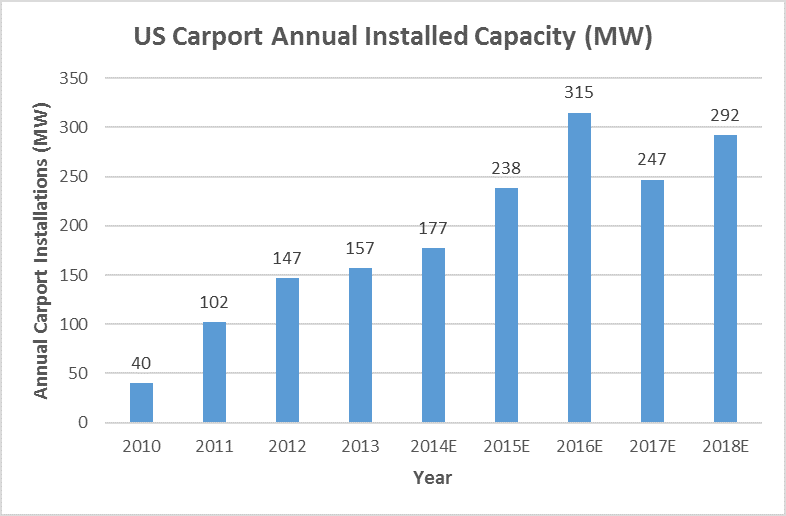 Description Located above 935 parking canopy spaces, the solar installation is currently one of the largest of its kind in Midwest US and supports Owens Corning’s newly expanded goals aimed at reducing its environmental footprint. The plants, inaugurated in late March 2015, will generate an estimated 3,300 megawatt-hours (MWh) per year in total– enough electricity to power approximately 920 typical households. 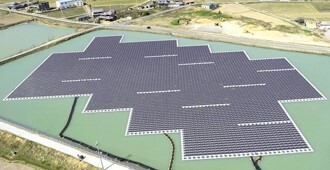 According to EnergyTrend, shipments of dual-glass modules from Chinese manufacturers grew to about 800~900MW. 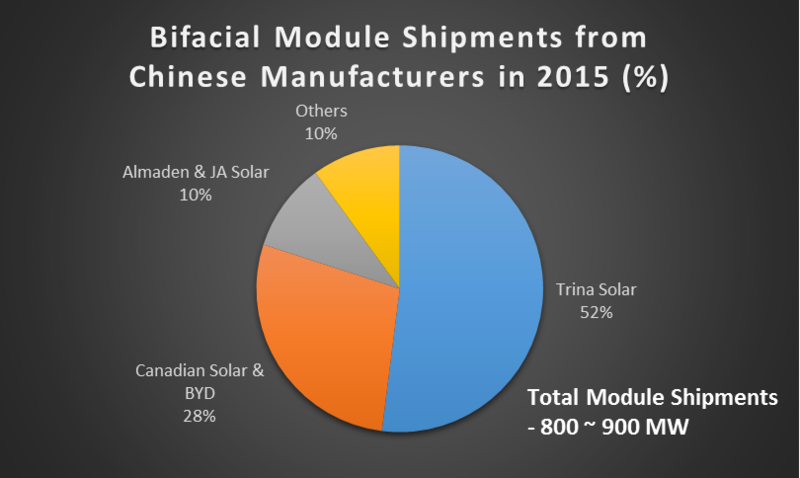 Trina Solar accounted for half of the China’s shipments, followed by Canadian Solar and BYD. 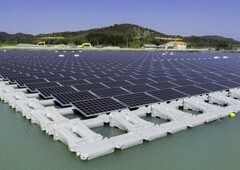 Other major Chinese suppliers include Almaden, JA Solar, Phono Solar and Jinneng Clean Energy. Description For the renovation of this greenhouse, financed by the city of Munich, some glass was substituted by solar see-through panels. 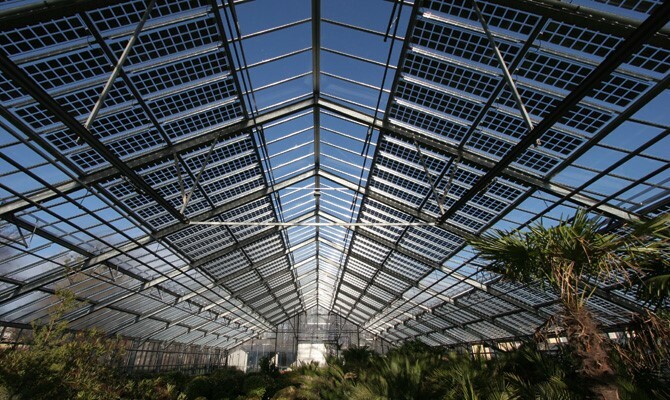 Because direct solar rays are harmful to some of the tropical plants in the greenhouse, modules with 35% transparency were integrated into the roof. 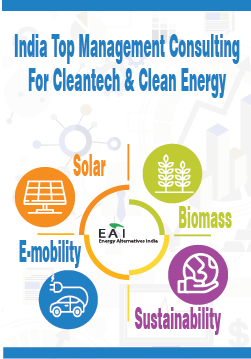 Solar Mango is a division of Energy Alternatives India (EAI), India’s largest renewable energy and clean technology research and consulting firm. · Solar Mango assisted an Indian IT company in the selection of innovative and customized solutions such as high-efficiency solar panels and hybrid inverters for their rooftop solar power plant. · Solar Mango provided turnkey market entry and market development assistance for a major German firm in the solar plant monitoring space to enter, recruit, conduct road shows, and acquire prominent customers for the Indian market.